By convention White is moving “up” the board, and Black down. 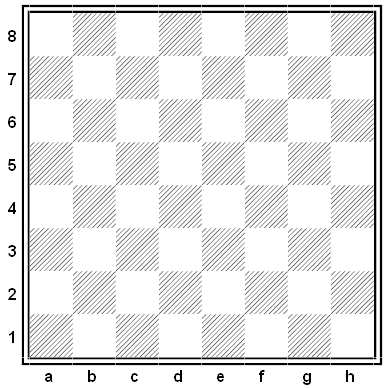 The square in the lower left (“White’s queen rook one” in descriptive notation) is a1, and the square in the upper right (“White’s king rook eight”) is h8. Each move is notated by giving the letter of the piece followed by the name of its destination square. If on his first move White moves his king knight to f3, this is notated 1. 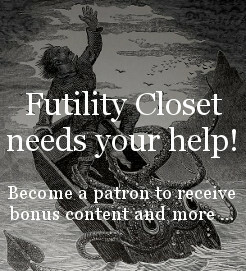 Nf3. Captures are indicated with an x: For example, if a bishop captures a piece on b6, this is notated Bxb6. 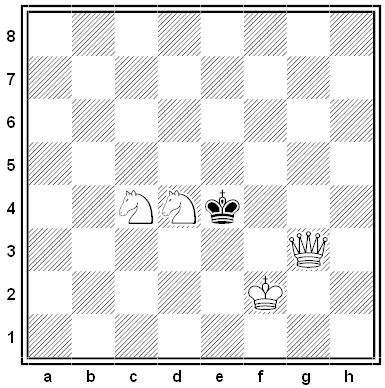 For pawn moves no letter is used — if on his 35th move White moves a pawn to the g5 square, this is notated 35. g5. 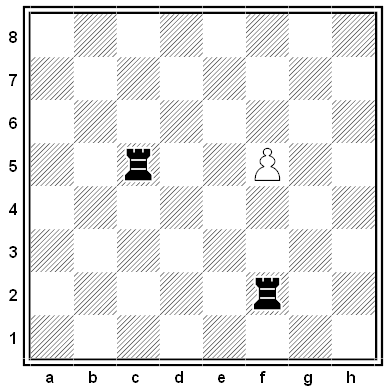 But when a pawn makes a capture, the notation indicates the file from which the capturing pawn has moved, e.g., axb6. In cases where this annotation would be ambiguous, some clarifying information is sometimes given. For example, in this position either rook can capture the pawn. If the rook on the c file makes the capture, this is annotated 1. … Rcxf5. (The ellipsis indicates a move by Black.) If the other rook made the capture we would write 1. … Rfxf5. en passant capture: exd6 e.p. For more information, see the Wikipedia page on algebraic notation.